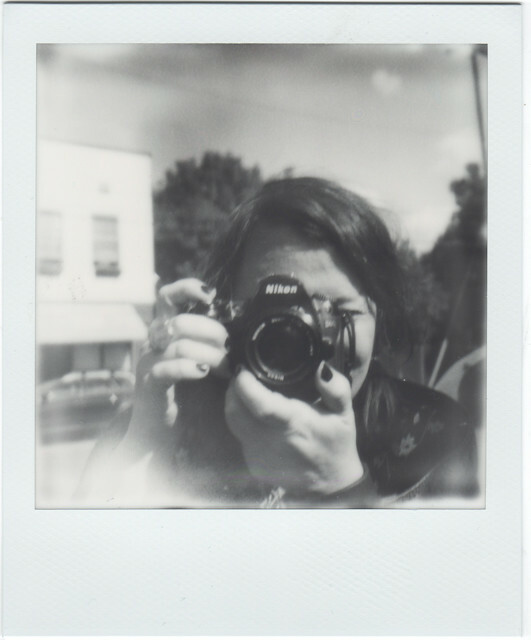 it's a beautiful thing when you give your daughter your SX-70 camera, tell her she can photograph anything she wants and she chooses you. she points the camera at you. it's a beautiful, beautiful thing. This is such a neat shot! I just discovered your blog and it's really lovely! thanks so much, emily! must check out your lovely blog! Inspiring. Truly, a camera for a little kid is a good toy.